All Ford Mondeo 1.6 TDCi 115 Zetec car offers are based on Car Leasing, 10,000 miles pa, 3 or 6 in advanced followed by 47 or 35 as appropriate. Business contract hire plus VAT / Personal car leasing deals include VAT. 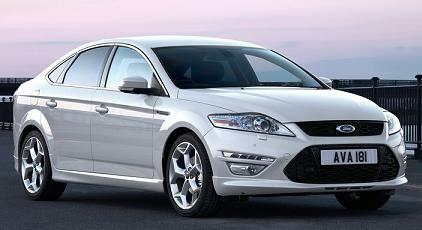 All Ford Mondeo Images are for illustration only.